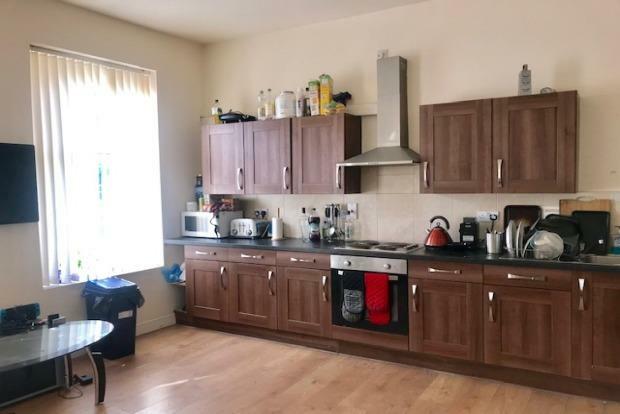 5 Bedroom Flat To Rent in Leicester for £520 per Calendar Month (Calculated). STUDENT PROPERTY Five bedroom apartment to rent in the city centre and located only a short walk away from the Demontfort university. Close to local shops, Tesco express, Leicester train station and High cross. The apartment comprises of; fitted kitchen with appliances, five fully furnished bedrooms with beds, sofas, wardrobes and desks. The bedrooms all benefit from there own bathrooms which include a shower cubicle, w.c and sink. Contact the Frank Innes team today to arrange your viewing.